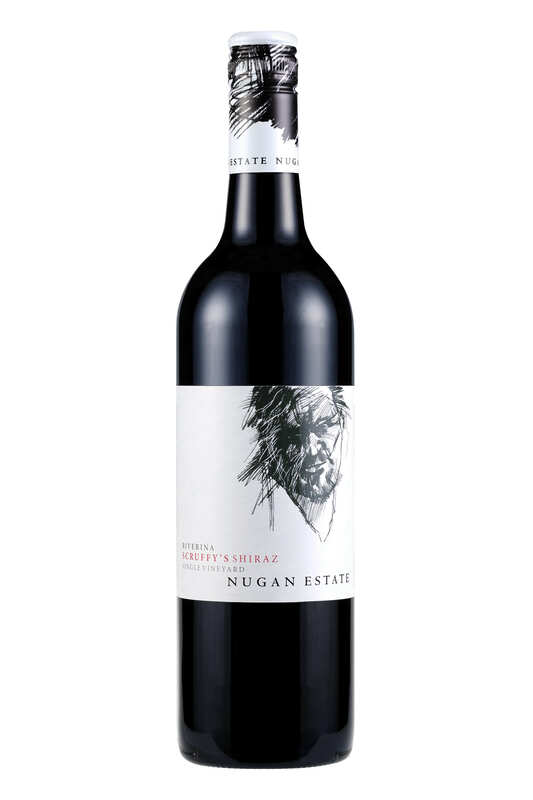 A high quality everyday Aussie Shiraz with aromas of plum and blackberry entwined with dark chocolate, violets and vanilla. Full bodied with ripe tannins and great concentration. Smooth and satisfying. Dry warm sunny days with cool nights enable full flavour development while the fruit retains acidity. After picking, the Shiraz grapes are crushed and softly bag-pressed in the traditional style to avoid the extraction of bitter tannins. The wine is fermented in static fermenters, followed by 12 months maturation in new and seasoned French and American oak prior to the final blending.